Palestinian Authority President Mahmoud Abbas and his Fatah movement are insisting that a unity government with Gaza’s Hamas leadership accept the principle of two states for two peoples along with other international conditions, a senior Palestinian official told The Times of Israel on Friday morning, confirming remarks attributed to Abbas on Thursday. 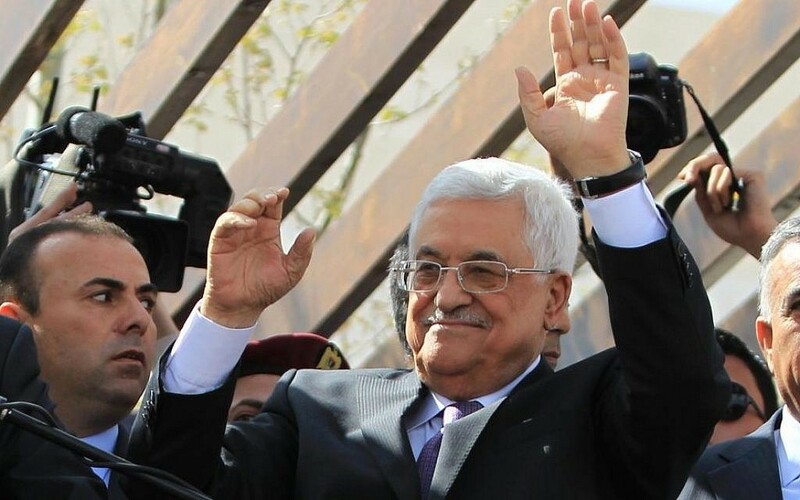 The unity agreement between the two Palestinian factions, long at odds, prompted Israel to suspend already teetering US-brokered peace talks with Abbas’s PA.
Abbas and Fatah, the official said, “won’t agree to complete the reconciliation process” unless Hamas agrees to a new government that “accepts the two-state solution — Israel and Palestine — along the 1967 lines.” The new government must also “adhere to the conditions of the Middle East Quartet: recognize Israel, ratify all signed agreements and renounce violence,” he said. The Middle East Quartet — the European Union, the United Nations, Russia and the United States — has long demanded that Hamas recognize Israel and existing agreements between Israel and the PLO, and renounce violence. The official said that a phone conversation on Thursday between Abbas and US Secretary of State John Kerry was “positive” and that Washington would “continue to promote” the peace process between Israel and the Palestinians. 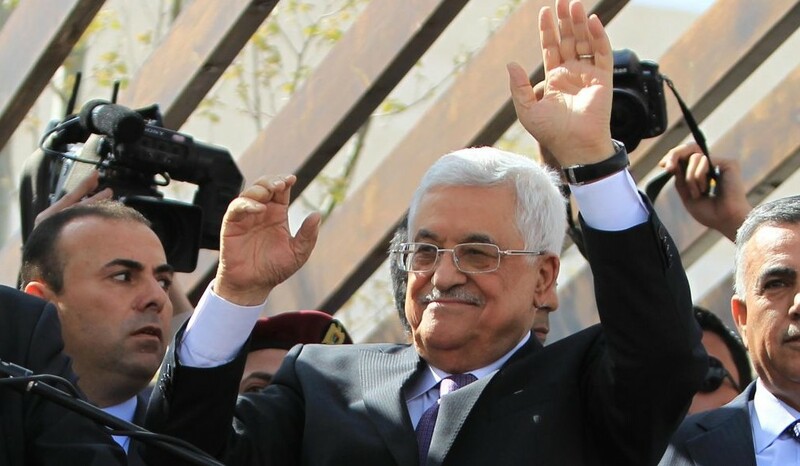 The official said a Palestinian unity government would only be established after Hamas and Fatah agreed to a date for elections to the PA presidency and parliament. The official’s comments echoed remarks attributed to Abbas on Thursday evening after a meeting with the United Nations’ peace envoy, Robert Serry, in Ramallah. Serry told Abbas that the United Nations welcomed the decision to form a unity government between the West Bank-based Fatah and the Gaza-ruling Hamas. The UN envoy maintained that reconciliation was “the only way to reunite the West Bank and Gaza under one legitimate Palestinian Authority,” the statement said. Israel also said it planned to introduce economic sanctions against the PA, which will include withholding tax revenues collected by Israel on behalf of the Palestinians. Netanyahu said he would never negotiate with a Palestinian government that includes people who call for the destruction of Israel, as Hamas does. Top Palestinian negotiator Saeb Erekat said the Palestinians are considering “all options” in response to Israel’s decision. “The Palestinian leadership will look into all options to respond to Israeli government decisions against the PA,” Erekat told AFP. “The priority now for the Palestinians is reconciliation and national unity,” he added. Marissa Newman and AFP contributed to this report.